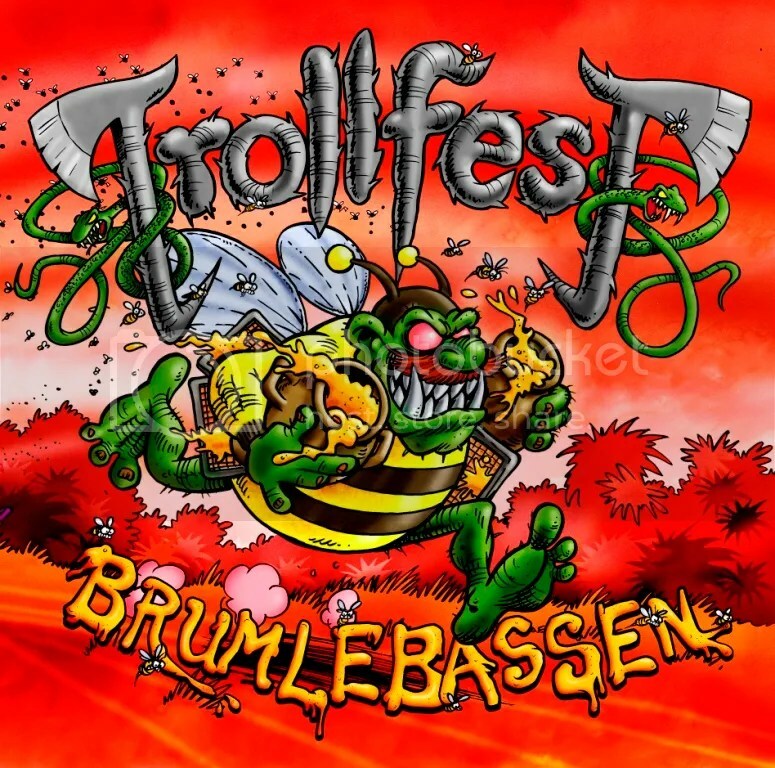 Self-styled True Norwegian Balkan Metallers TROLLFEST have today released a music video for a track from their forthcoming album “Brumlebassen” which is set for release on NoiseArt Records on August 24 of this year in both limited edition digipack format and gatefold vinyl. The video for the track “TrinkenTroll” is by TROLLFEST’s Manskow with photography by Oddbjørn Hofseth and can be seen at http://www.youtube.com/watch?v=7VRw58QeGr8 as well as below. 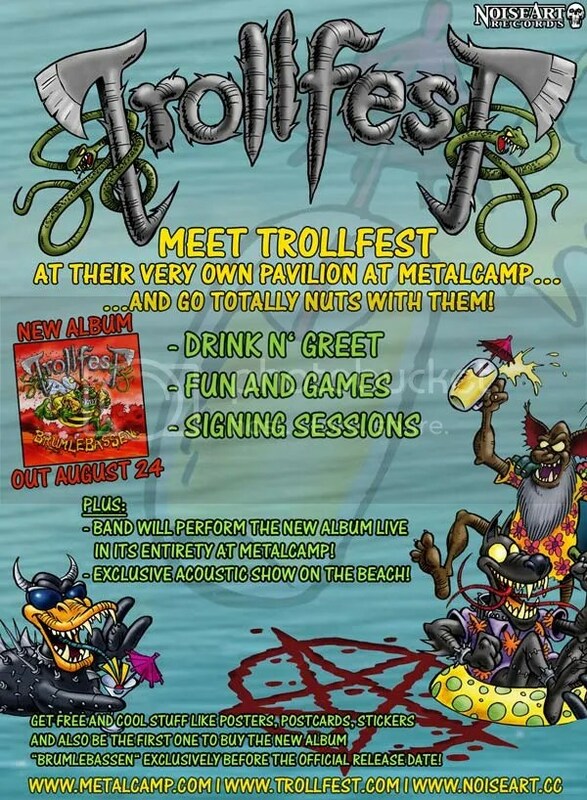 TROLLFEST’s upcoming live appearances include Foschfest in Italy on the 29th July, Metalcamp in Slovenia from the 5th to the 11th August where the band will not only perform the entire new album on the Main Stage on the 10th, but will also perform an acoustic set on the beach as well as having their own Pavilion where they will host meet and greets, signing sessions, free give aways, competitions and general TROLLFEST style fun during the festival and where fans will be able to get their hands on the new album before its official release date. 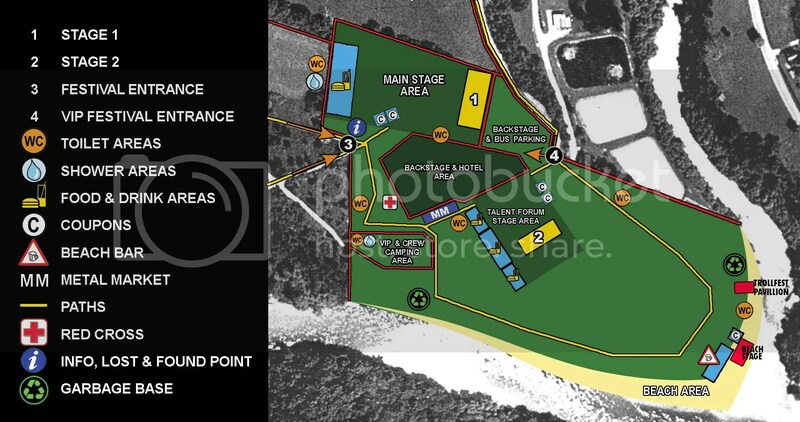 Later in the year TROLLFEST will join KORPIKLAANI and WINTERSUN, amongst others, on the Heidenfest tour.